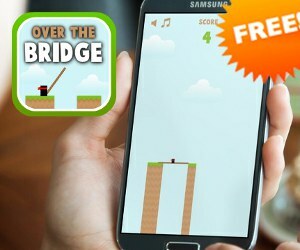 Cargo Bridge 2 (15438 trailer views) - PLAY IT! Description: The Cargo Bridge is back! Now, there are more levels, more bridge connections, more cargo and more fun!